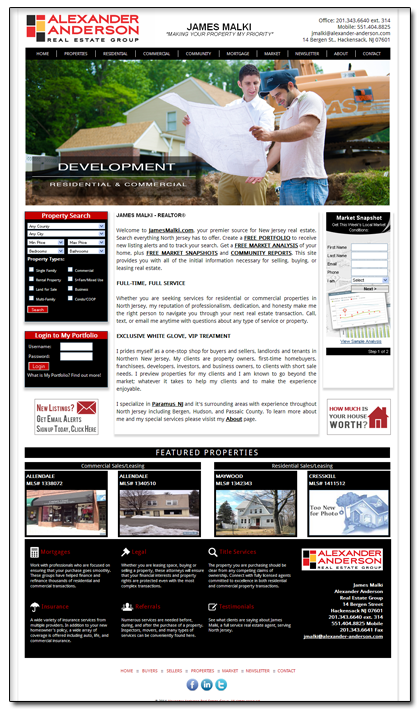 Re/Advantage has drawn from its real estate marketing expertise and developed the blueprint for the finest custom Websites available in the industry. 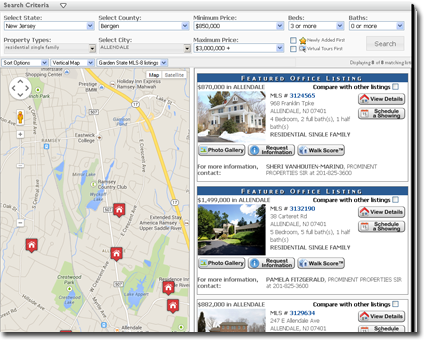 Agent Central Max is our state-of-the-art Content Management System packed with cutting edge real estate tools. 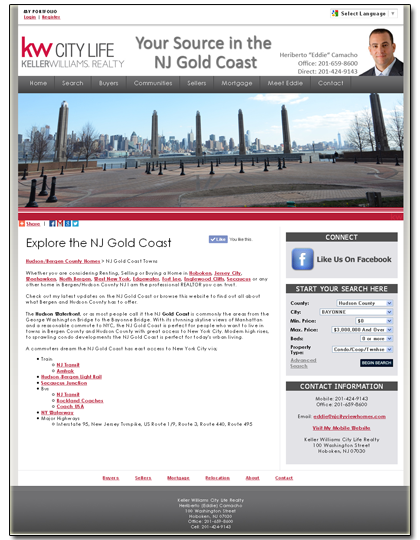 By choosing to have your real estate website custom designed, you are guaranteed that it will be crafted to your exact specifications. 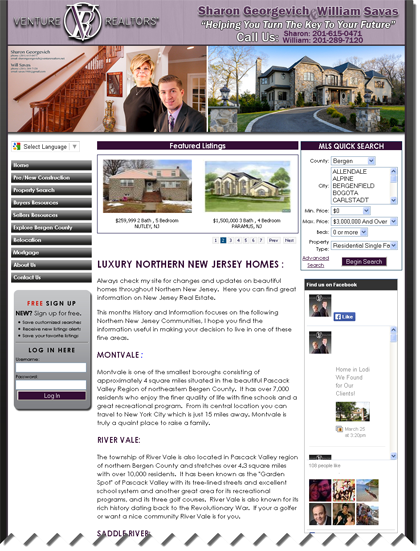 Whether you have special programming needs, site features, or you just want a certain "look", custom development of your real estate website ensures that it will be targeted specifically to YOUR marketing plan. 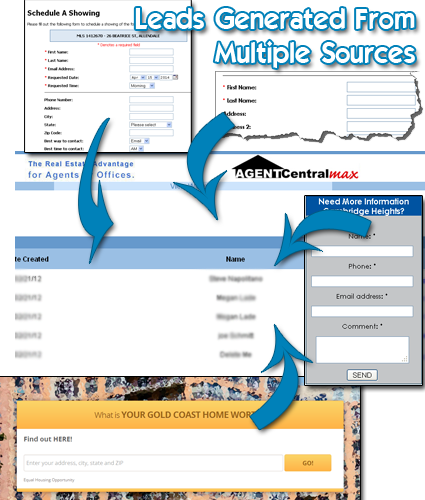 Agent Central Max also provides powerful Real Estate Sales and Marketing tools for harvesting leads from Internet buyers and sellers. Our products were designed and built with lead generation in mind. They encourage interaction with your visitors. This interaction will result in a constant stream of leads. But we don't stop there. Once your website generates a lead, your back office then collects and tracks leads through our Lead Management System. Did we mention we are scalable? As your needs grow, so can your website's infrastructure. For example, our system can support agent teams, allowing all of the listings belonging to each member of your team to be automatically placed on your site through our IDX system. RE/Advantage has been showing Agents how to leverage their business online for over 20 years. In that time we have developed a complete suite of tools to help you manage your online presence. For the majority of Internet visitors, the appearance of a website is very important. Visual perception often defines credibility. There are real estate agents that fail to build a cohesive brand image throughout their professional business. And having a good looking website is not enough if people cannot find it or use it properly. Each Agent Central Max site is custom designed to help you advance your branding strategy online, while focusing on the needs of real estate buyers and sellers. In today's market, it is so important to stand apart from the competition. You aren't competing in a small market, your competing ONLINE. Brand yourself, make the public notice YOU. Do you stand out? If your branding is easy to recognize and consistent, right down to the visual effects such as your logo, the public will feel more at ease when it comes to searching and using your website. Your business is built around listings --- and we fully support complete multi-MLS IDX searching within your Agent Central Max website. Our MLS search becomes a fully integrated part of your website and backend Lead Management System. We have also built a series of Quick Search and Featured Listing Widgets to provide a complete solution for visitors to quickly and easily access your premiere listings. Oh did we mention we also have our own Listing and Open House Manager as well? All of this helps drive traffic to your website and helps you generate leads.